FINTRAC Corporate Policy at BMG | BMG Group Inc.
BMG and all of its current and future subsidiaries will comply, to the fullest extent possible, with any and all regulations, requirements and directives issued by FINTRAC, effective as of the date of this policy statement and as may be amended by BMG at any time in the future. 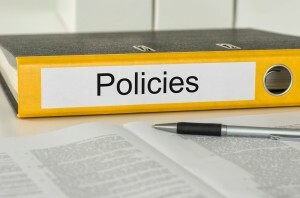 This policy statement applies to BMG as it relates to any of its operations where it would be deemed to be carrying on business as a Securities Dealer or as a Dealer in Precious Metals and Stones, as defined by FINTRAC, or in any other business activity that may commence at some future date. reporting of suspicious or attempted transactions, terrorist property or large cash transactions. This policy statement is authorized and approved by the Board of Directors and the Executive Management of BMG.